b) I am a believer in pledging support to various causes. There is not one cause more important than another. If you can't financially support, try and lend a hand, volunteer, spread the message, share the importance. It's all part of the mission and the goal. Quite often, in addition to a financial goal, the true meaning of charitable events is awareness. I've been heavily involved in the CIBC Run for the Cure for the last 7 years, volunteering my time as a Run Director. It's a huge commitment and I'm happy to continue to help as much, and as long as I can. But I also see the need to help other causes and events. Earlier this year, I met the generous local women who created the Waves of Changes for Autism charity gala. After a hugely successful first gala last year, the organizers are looking forward to the 2nd annual, happening on Thursday, September 28 in Vaughan. The latest stats say 1 in 68 children are on the Autism Spectrum, and if you know someone who has a child with Autism, the government funding is not enough. The Waves of Changes for Autism provides an opportunity for guests and the community to demonstrate the much-needed support to kids under the age of 13 affected by autism. Funds raised from the Gala help provide financial assistance towards programs for Vaughan families affected with ASD and other neurodevelopment delays. “Our inaugural Gala surpassed expectations providing assistance to more than 30 families. 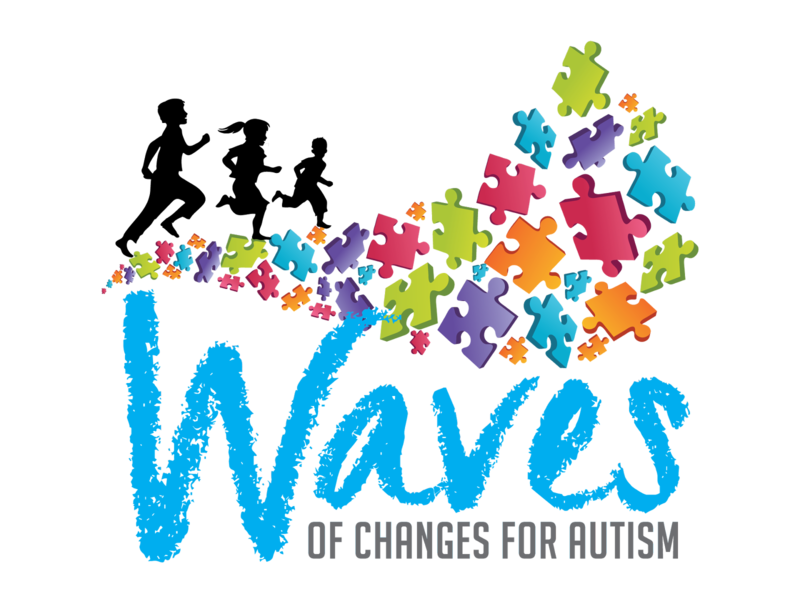 Our goal is to once again raise $100,000 so we can continue to support families struggling with the very real costs associated with ASD,” said Ellen Contardi, Founder and Chair of Waves of Changes for Autism. “We are grateful to cause some waves for this important cause." While tickets for this year's gala are already sold out, if you would like to be considered for this funding, families are encouraged to visit the website to complete the online application for funding. Applications are open from October 1 through December 31, 2017. And of course, donations are always accepted. Get in touch with organizers to secure your donation. Together, we can help make a wave!